Driver and licensed tour guide. Has full tourist transport driving license and First-Aid training. Because your comfort is a priority for us, we provide high quality 8 seat transport bus which has space for luggage and conforms to “Atout France” legislation regarding transportation of tourists. 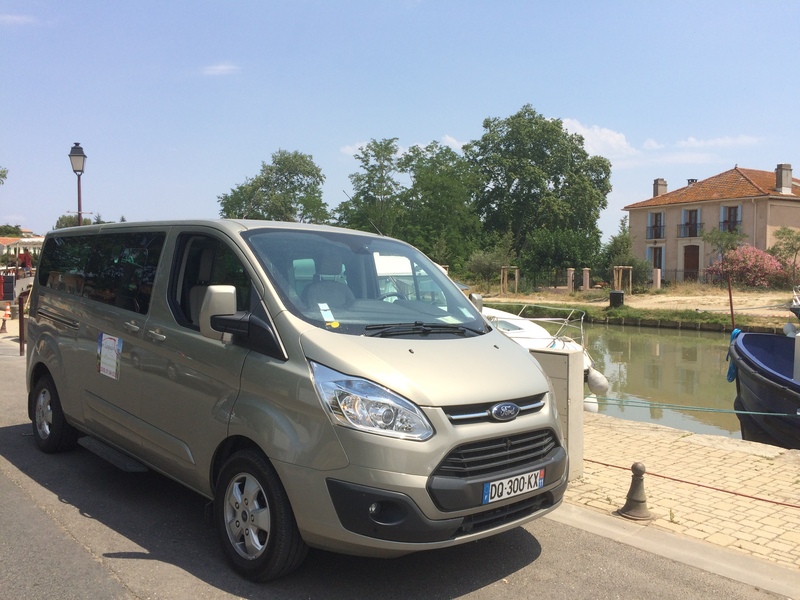 But also along the Canal du Midi during your boat trip in the South of France! For other airports or train stations, please contact us via email.